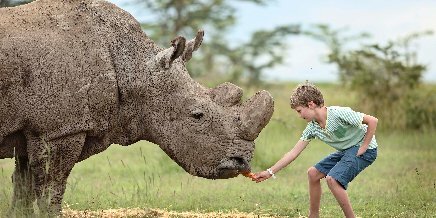 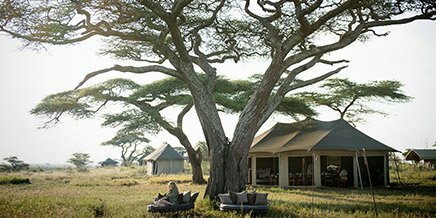 Safari in sheer exclusivity in the Naboisho Conservancy and enjoy spectacular concentrations of game combined with ground-breaking conservation & community projects. 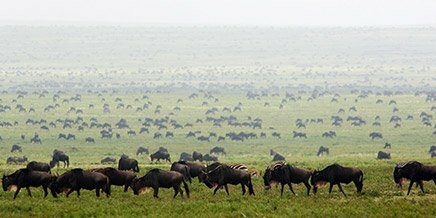 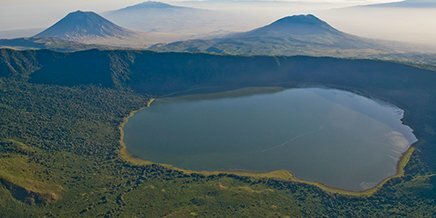 Immerse yourself in the stunning Ngorongoro Crater highlands of the NCA. 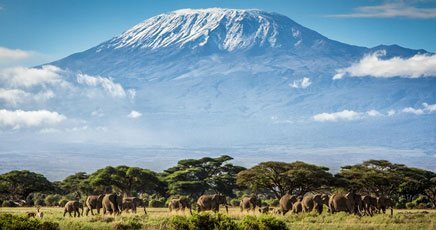 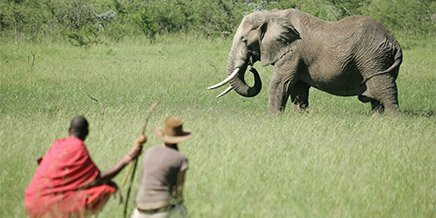 Explore Africa’s new safari frontier, Ruaha, with highly knowledgeable guides on game drives and walking safaris in the remarkable landscape. 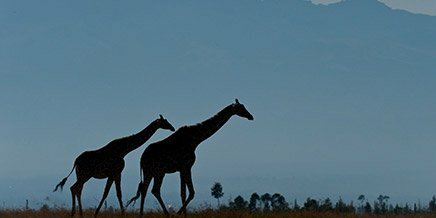 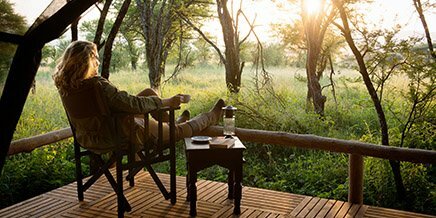 Game drive and walk in big cat territory, where sightings of apex predators are unrivalled and the resident plains game is plentiful. 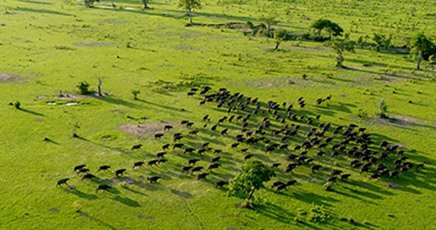 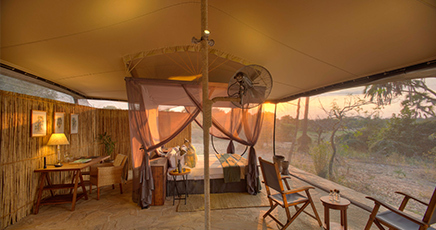 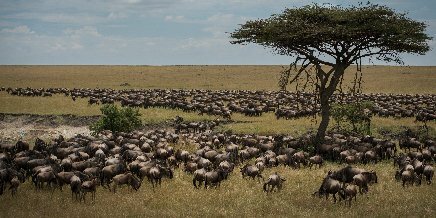 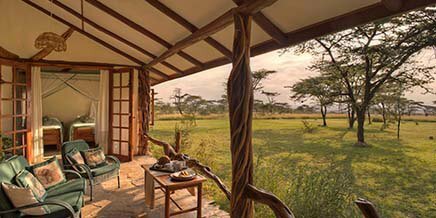 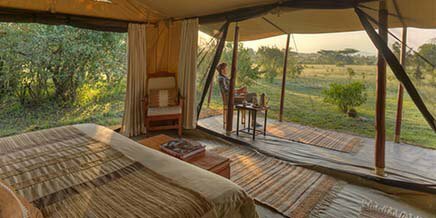 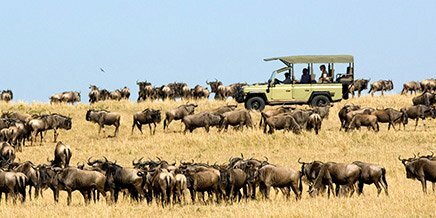 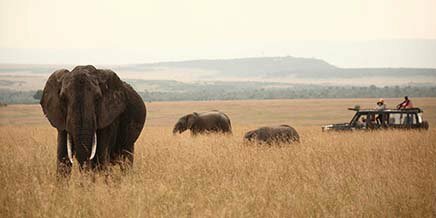 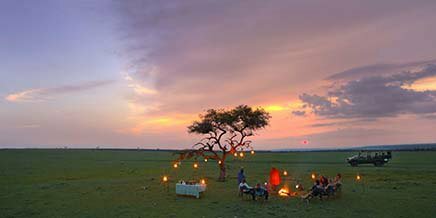 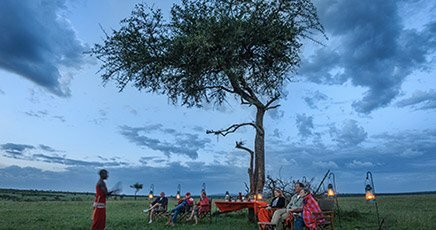 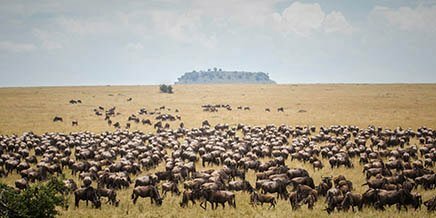 Set close to the famous Lamai wedge and multiple wildebeest crossing points along the Mara River, award winning Sayari offers some of the world’s finest game viewing. 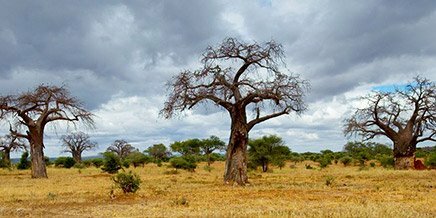 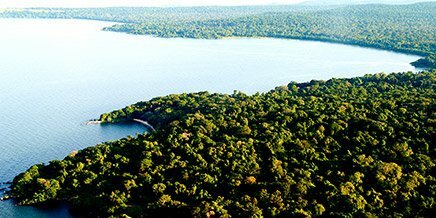 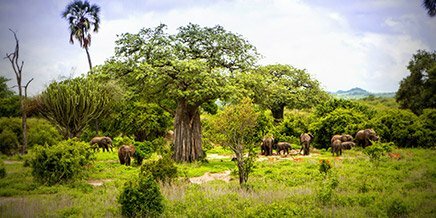 Explore enigmatic baobab forests and view vast herds of buffalo and elephant from a vehicle and on foot in the remote wilderness of Tarangire. 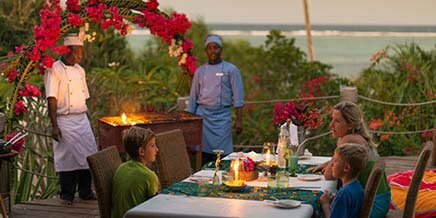 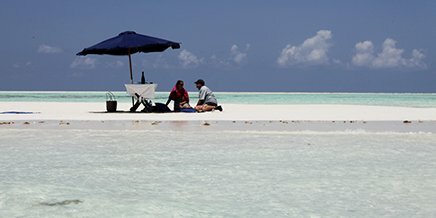 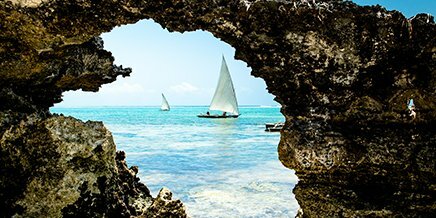 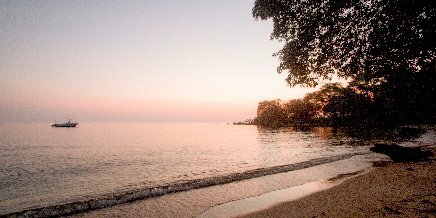 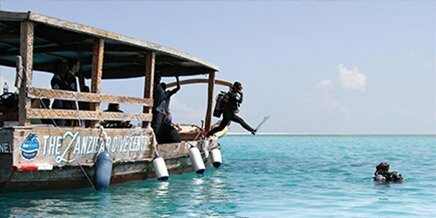 A private, 3 roomed house on the beach and an ideal spot for families and groups looking for a private slice of the Zanzibari coastline. 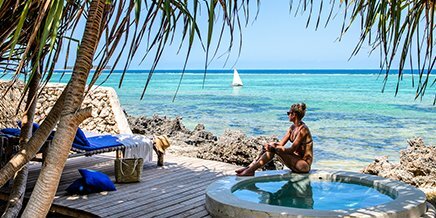 Escape to an elegant villa, high in the palm trees, and enjoy your own private tropical escape at the exclusive Matemwe Retreats. 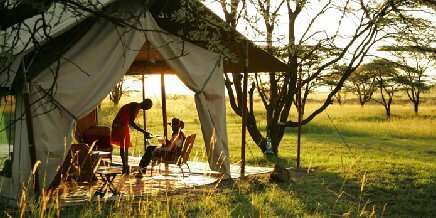 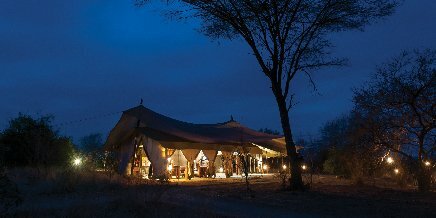 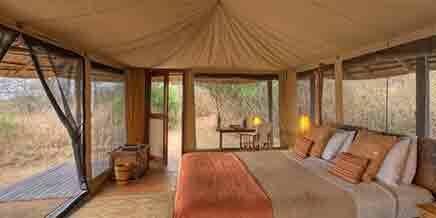 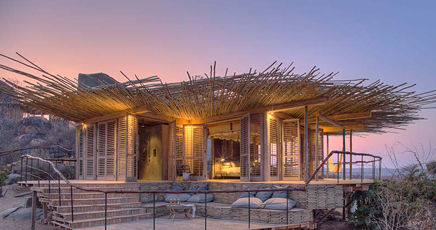 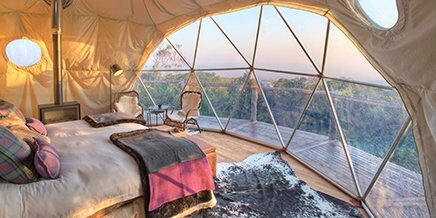 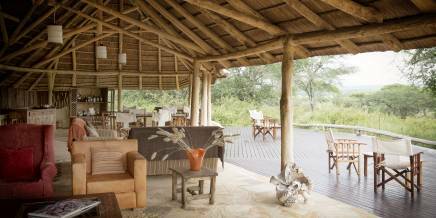 An exclusive & intimate base in Tarangire.